I’ve always had a thing for watches. I never had a digital watch growing up, my parents made me learn to read analog very early on and I’ve been kind of obsessed with watches ever since. Getting a new watch for my birthday was always THE BEST THING EVER and I’ve now got quite a collection. 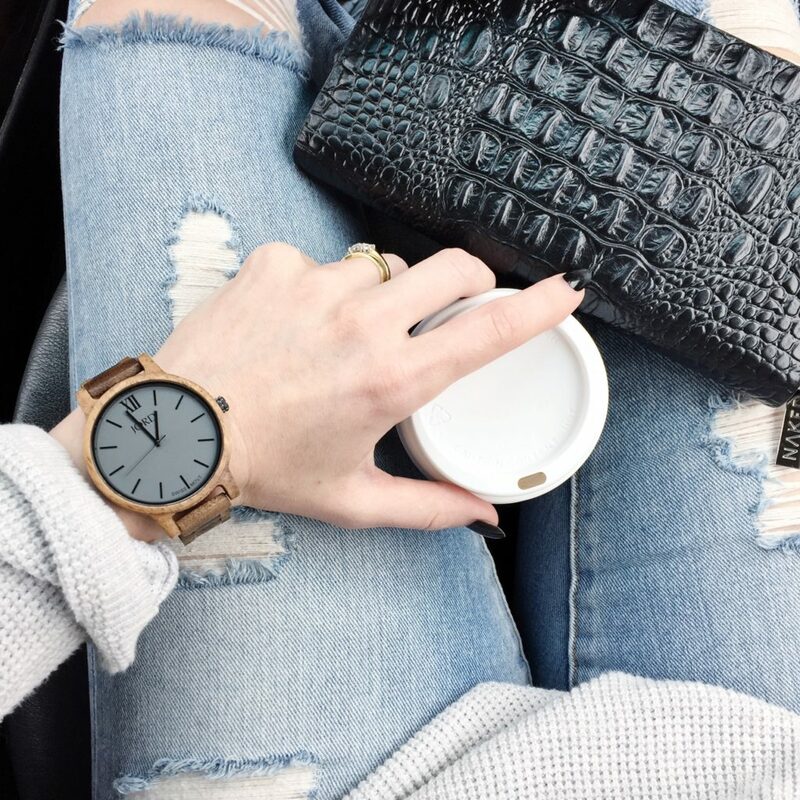 I love that a watch can really make an outfit and say something about your style (aside from it’s actual function of time keeper!). 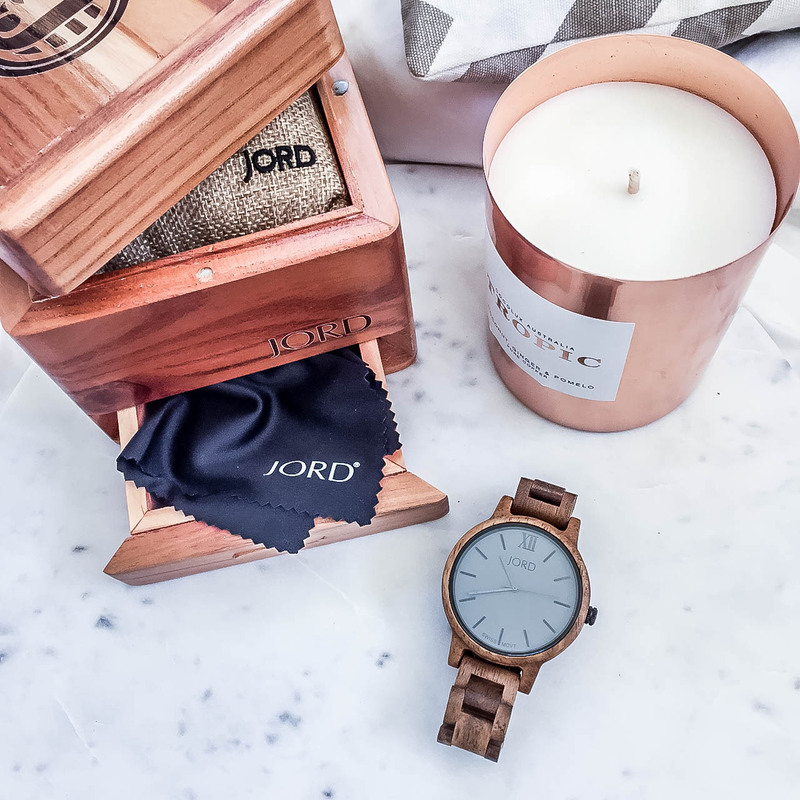 So, when I was contacted recently by Jord Wood Watches to review a watch from their Frankie Series I was totally happy to jump on board. This one is the Koa & Ash, and it’s beautiful. 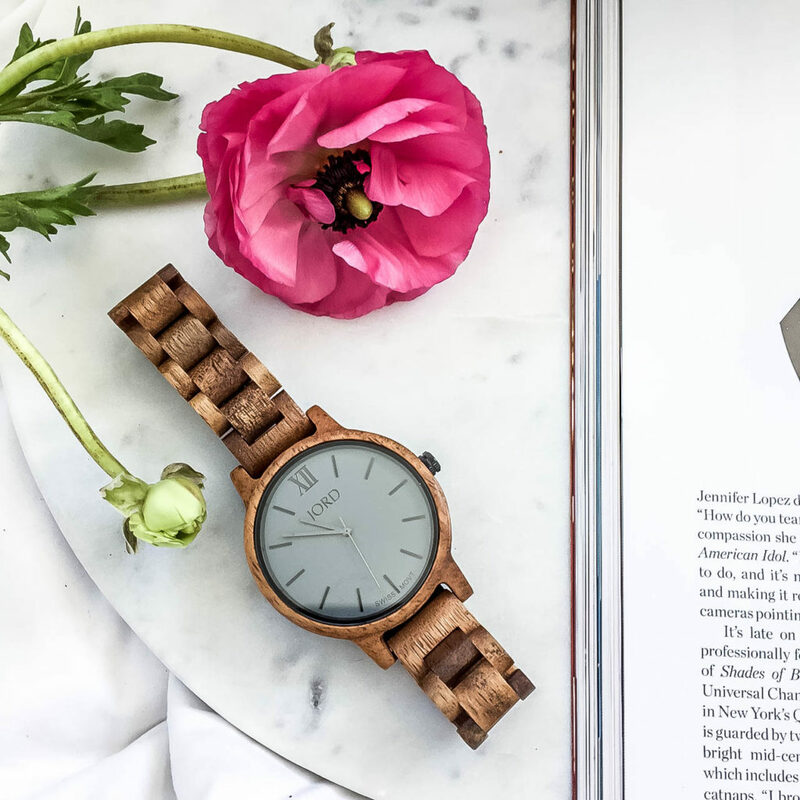 With large 45mm ash coloured face, and bronzed koa grain wooden band/casing makes it a pretty unique statement. And, the wooden gift box is a gift in itself. There are smaller faces in the range to suit a more petite wrist but I love an oversized watch, despite having tiny wrists. 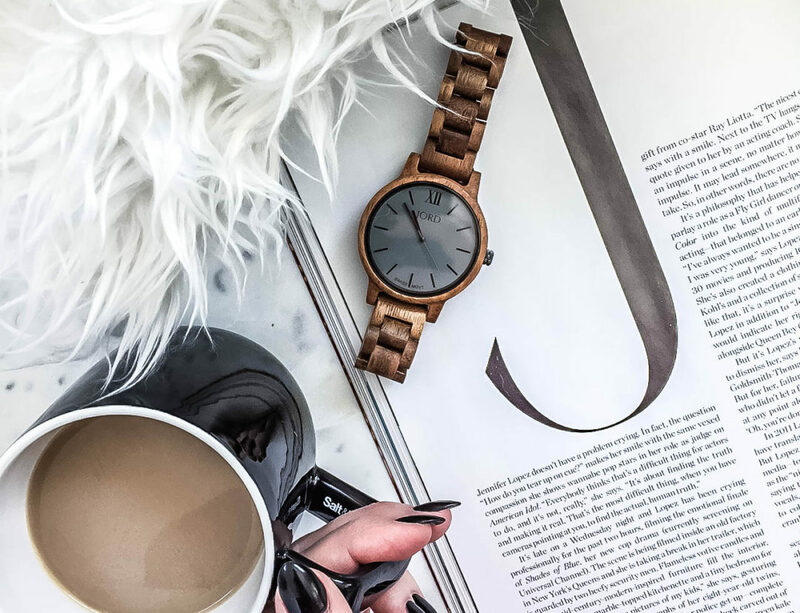 The beauty of this watch in particular is that it’s definitely a unisex piece; my husband tried on this watch and with its raw features it’s just as masculine as it is beautiful. *The giveaway will close 16th October 2016, and e-vouchers will expire on 31st Jan 2017.